Thunder Road Cars is a one-stop modifications and repair garage which specialises in the restoration and maintenance of road cars, trucks, race cars, classic cars and muscle cars. Thunder Road Cars was established in 1984 by Cheng Lim, a man who believes in project managing each and every job we undertake to ensure his very high standards are met. Cheng and his team understand that finding the right place to take your 'pride and joy' for general repairs or a large restoration can be a daunting process. Whether you are looking for classic car restoration, a new paint job or a muscle car repair, we have the expertise and ability to get the job done right! 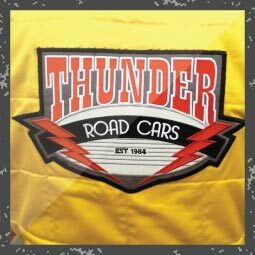 If you would like to have a chat with the Thunder Road Cars team to find out if we are the right fit for you and your car please do not hesitate in getting in contact. 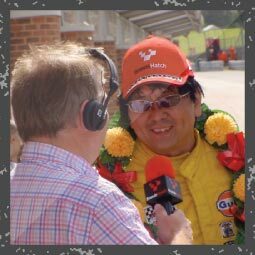 Singapore born Cheng Lim has spent his entire career in the component car industry, having been a development engineer for LR Roadsters, makers of the RAM Cobras and D-Types. In 1984 Cheng made the natural decision to go out on his own and established Thunder Road Cars; with the sole aim of offering a specialised and personalised motoring service. During the 30 years Thunder Road Cars has been in business Cheng has ensembled a team of like-minded professionals and perfectionists who all work together in making Thunder Road Cars the place to take your car. To read about Cheng's Cobra, click here.